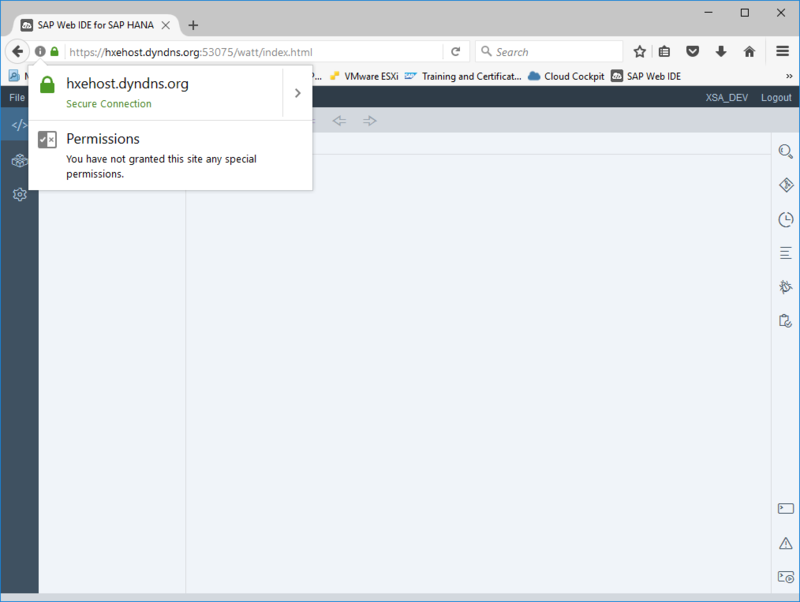 In my previous blog, Tips & tricks for an optimized HANA 2.0, express edition installation on an Intel 6th generation NUC, I mention SAP Note 2243019 – Providing SSL certificates for domains defined in SAP HANA extended application services, advanced model and show the provisioning command, but do not go into much detail. In this blog, I would therefore like to share a bit more insight. There are of course many CA tools, but I am using EJBCA. Unfortunately, these certificates are not in the format required yet. 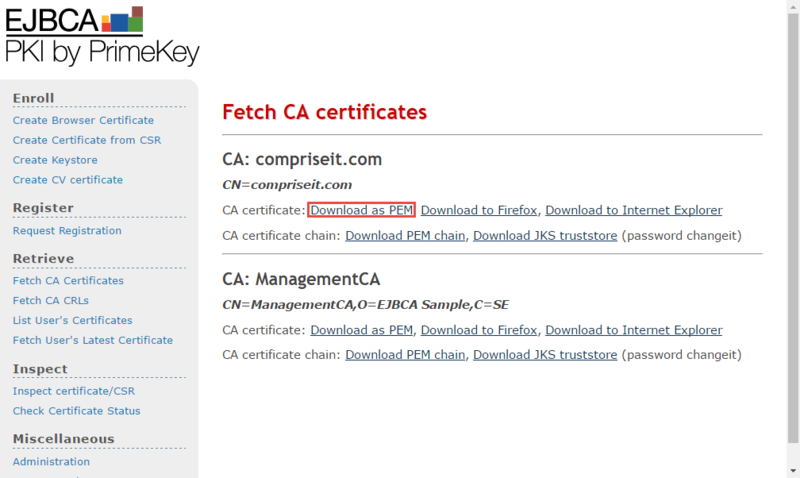 Therefore I am converting them per How to convert a certificate into the appropriate format. TIP: Restart the SAP XS Controller to ensure your changes take effect for all applications. Alternatively use 'xs restage' and 'xs restart' for all applications. This might have looked a bit tedious to start with, but now you got it. Well done. 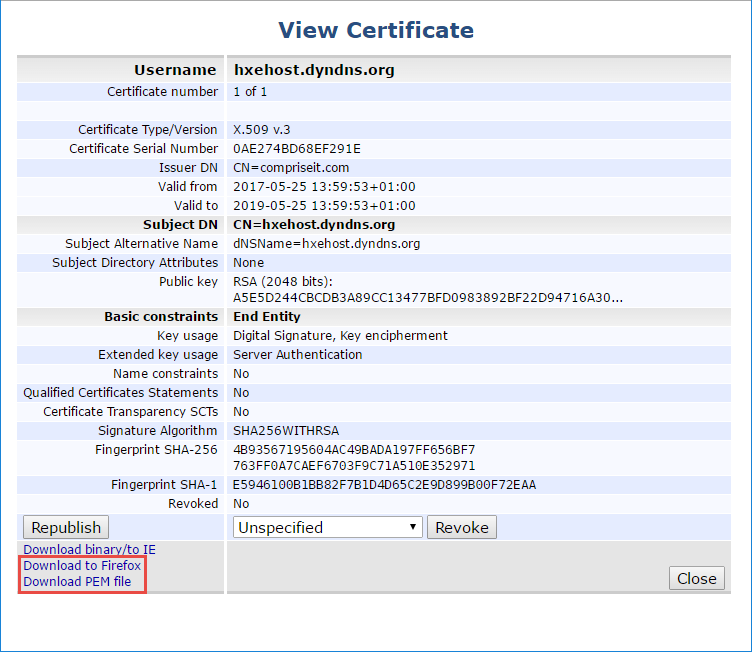 Nice document, can you please explain how to create the below certs. I am trying to fix the SSL not trusted error on the Hana cockpit 2.0. Hana cockpit is xsa apps, I believe. How do you download the PEM and private key from the XSA server? I suppose you need to create a cert request and sign it with a CA authority just like the usual process? So after hitting my head against a wall all day, it looks like there’s a bug if your certificate chain is longer than 3. Leaving this hear so maybe others don’t waste too much time. PS I’m on HANA Express 2.0 SP03 Rev 31. There is also a workaround for this issue, if the chain is in the reversed order the automatic ordering works successfully and sorts the chain correctly.